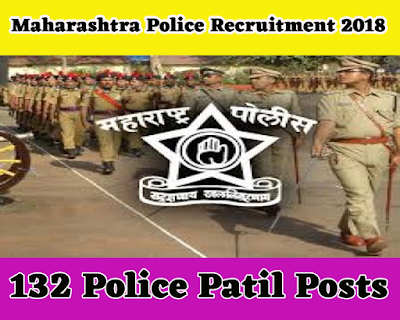 Maharashtra Police Department has issued notification for the recruitment of the132 Police Patil vacancies. Candidates who wants to apply for these post refer vacancy details & eligibility criteria given below. Age limit:-Candidates age should be minimum 25 years and maximum 45 years. Candidates who passed the SSC or equivalent from a recognized institute are eligible for these posts. 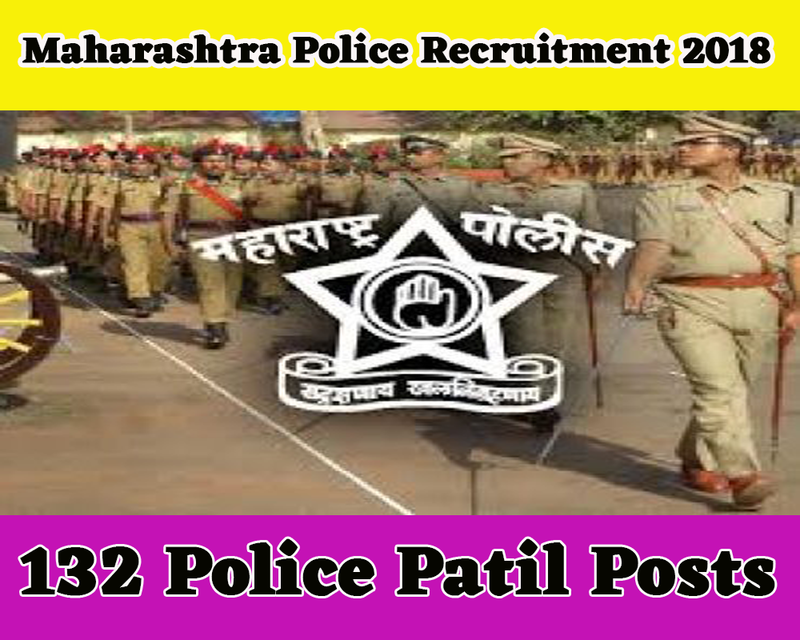 For more information about pay scale for Maharashtra Police Recruitment 2018 please refer the departmental advertising PDF. Candidates are required to apply online using the website www.gadchiroli.gov.in. No other means/mode of application will be accepted. Writing and oral examination can be organized as per the requirement for selection on this employment post. Excellent performance candidates will be selected.